Your dream flooring can be luxurious and yet strong enough to withstand traffic, spills, stains, and more. High-quality vinyl comes in a variety of different colours, textures, finishes and styles. Because it is so resilient, this type of floor is very low maintenance. You can choose one to match your overall décor style and lifestyle requirements and also have it professionally installed by the experts at Sherwood Flooring. No longer is vinyl a good option only for kitchens and laundry rooms; modern designs can make any room look great. Visit our store to see a range of vinyl floor colours and designs. We have something to match every budget and decorating style. Feeling overwhelmed by the number of choices available? We will be happy to provide a free, no-obligation estimate. Our friendly staff is available to offer useful suggestions and the right advice to help you make an informed choice. that carries a lot of value for consumers. and dents, making it a perfect solution for foyers, laundry rooms, kitchens, and washrooms. treatments that hardwood and carpet have. vinyl tile for a checkered look, and do so in any color you’d want. resilient to water and spillage. choice for the kitchen where added comfort could go a long way. like washrooms, laundry rooms, and kitchens. Get a free estimate for vinyl products today! 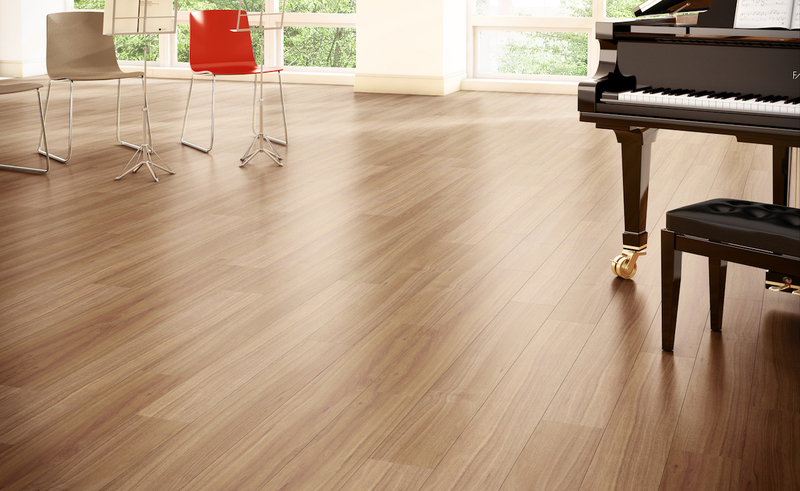 Visit Sherwood Flooring to browse our vast array of vinyl products. We’ll help you choose the perfect style and stay within your budget. Sherwood Flooring is a full-service flooring company located in Sherwood Park, Alberta. We sell and install flooring products and kitchen backsplashes. We have been in business for over 12 years.